Apple Co-Founder Ditches Facebook Over Data Scandal - Joe.My.God. 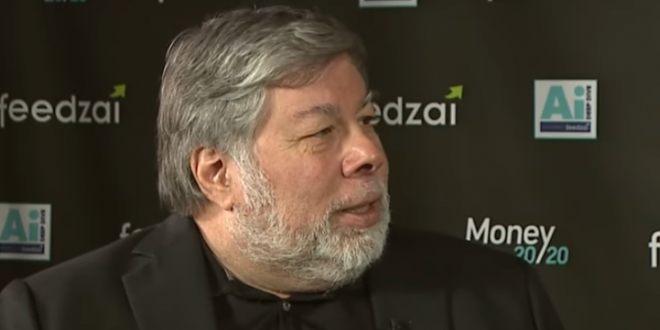 He also told the newspaper that he had deactivated his account, but did not delete it to keep control over his “SteveWoz” screen name. “I don’t want someone else grabbing it, even another Steve Wozniak,” he said. Before deactivating the account, Wozniak posted a goodbye message. “It’s brought me more negatives than positives,” he wrote. Facebook CEO Mark Zuckerberg is scheduled to testify in Congress this week in connection with the company’s data practices and the scandal surrounding it.